Van diesel breaks down as he narrates the story of naming his daughter after late Paul Walker ~ CK Jacob: Nigerian Fiction And Lifestyle Blog. The Hollywood actor Van Diesel paid a lasting tribute to late friend Paul Walker by naming his third child Pauline. Vin Diesel has told the touching story behind the choice, explaining that his co-star's name didn't leave his head when he signed the register for his daughter's birth. 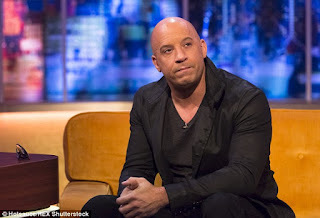 The actor made an emotional appearance on The Jonathan Ross show on Friday night. He broke down as he talked about his 'brother'. 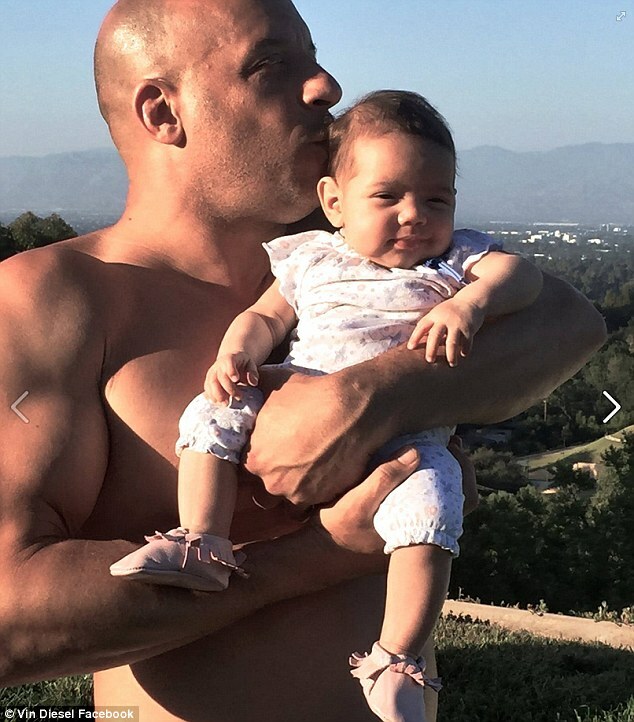 He explained Paul's advice when he was expecting his first child, Vin recalled: 'I can remember just like yesterday he said that to me, "A lot of tough guys will tell you to wait in the hallway, don't go in the delivery room,"
'And so I did that and it was the best day of my life and so six months ago when I was blessed to be in that same situation, I couldn't help but to remember Paul and his advice.